It is never too early to start planning for the holiday season. You would easily understand that if you get the holiday season wrong you won't have a second chance the year after, while if you get it right, you will be forgiven for all the late mornings you had during the year. It is a massive peak period for retailers and for this reason you have to start planning your paid media, IT and logistics strategies as early as possible. Every good strategy starts from a proper analysis of past performance and what brought to the current situation. When were the peaks of traffic? When did the holiday season ramp-up start? When were the peaks of revenue? Did they coincide with the traffic ones? First things first. You need to understand what "holiday season" means for your business. When does it start and when does it finish exactly? Is it all about Black Friday and Cyber Weekend, or rather, it is about December Christmas gifts? Does it start in early October or late November? Does it last even after Christmas Day? Maybe the traffic ramp-up starts earlier in the season than the revenue one, as people begin to surf around and decide to buy just at a second stage? 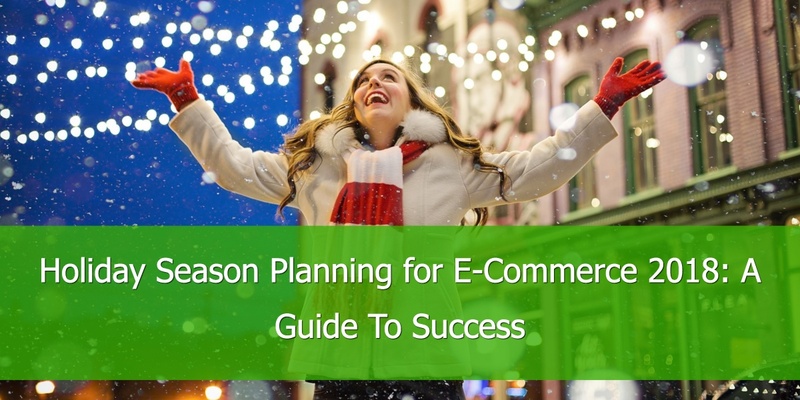 Answering those questions is essential in order to know when to plan the marketing activities needed to take full advantage of the season. You might find out that there is no point in increasing your marketing spend in October as the actual season starts in November. Or maybe even November is too early and actually it is all about Balck Friday. Or maybe, Black Friday is not that great for you and is all about an evenly spread three-months strategy. It is different for every business. After identifying the timing of your retail season, it is important to look at the product performance report. What were the last-year bestselling products? Were they seasonal products (Christmas gift cards, Elf On The Shelf, etc), evergreen or simply trending product of the moment? How much did the top 10/20/50-products account for overall sales volume and value? Is there a particular product that stood out? Knowing what you sold last year is essential as you might start planning your stock from now. In fact, you need to make sure you'll have plenty of stock for seasonal products that you will likely sell this year as well. On the other hand, you need to forecast what this-year bestselling products will be. This is obviously always very hard as retail trends can change on a daily basis. However, you can look at the best performing categories last year and get an idea of what is going to happen this year as well. For instance, if you are a book retailer, it would be quite hard to predict what particular book will be the most popular this season, but you might find out that, last year, fiction books did very well compared to non-fiction, or that cookbooks were the best performing, while sport biographies didn't perform well at all. If you analyse further and look at the last 5 years, you might identify a reliable trend that will likely to happen this year as well. It is also important to see how much the top performing products accounted for total sales. 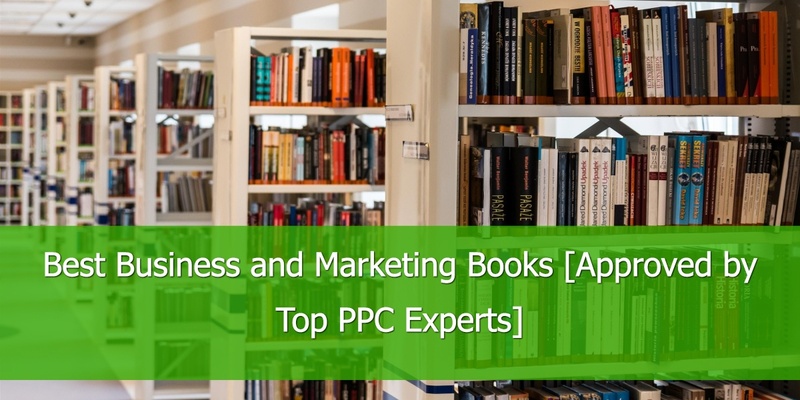 You might find out that just a bunch of products generated the bulk of sales and therefore you know that your marketing efforts need to be focused on the top products without wasting budget and resources on the back catalogue and long tail. On the other hand, you might find out that none of your products actually stood out and every item contributed equally to the overall sales. It is also important to compare sales volume and value. In fact, products' price might have a big impact on the business revenue performance and profitability. Some products might have accounted for 50% of sales volume, but just 10% of sales value, while a bunch of other products, despite the fact they were sold in fewer copies, might have generated the bulk of revenue. Also, given the inflation, chances are your prices also increased over time and therefore you might see an increase in revenue which doesn't coincide with an increase in volume and in the operating margin. Again, breaking product volume and value performance down is essential to know where to invest marketing resources. Another product-related question you need to ask yourself is what was the out-of-stock percentage for the season. The last thing you want to happen is having a bullet-proof marketing strategy in place but nothing to sell. Ideally, the percentage of out-of-stock items should be close to 0%. But obviously, it is common for products to sell out quickly during peak periods. Has this metric improved over time? If not, any chance I can improve it before Q4 starts? What does need to be done? This analysis needs to be made in conjunction with the aforementioned product performance analysis, so you can correlate sales with the stock level and make sure you will always have enough stock for bestselling and seasonal products. 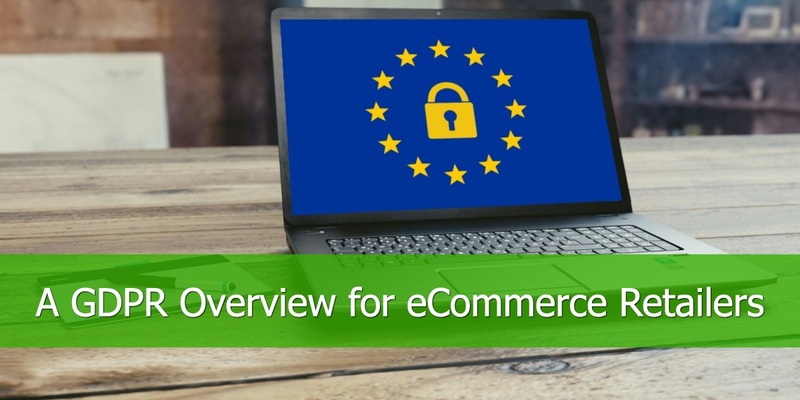 Now it's time to get a bit technical and analyse what happened on your e-commerce website last year. How dd your traffic look like and where dd it come from? What acquisition channels drove the most traffic? What channels performed best in terms of conversion rate and revenue? Did we rely too much on a single channel? Were there any un-exploited channels that can be used this year? Was there a correlation between marketing spend and channel performance? Was my paid ads spend justified by a nice ROI? Answering these questions will help you steer your efforts and money towards the best performing channels. It is also important to compare last-year Q4 performance with what experienced in the last 3 to 6 months. For instance, you might find out that the social media channel was not particularly strong in Q4 2017, but lately has been actually performing quite well. When it comes to website performance, the first thing you have to think of is the website loading speed. It is common knowledge that site speed has a massive impact on sales, especially on mobile devices. How strong was the effect of site speed variations on your sales? 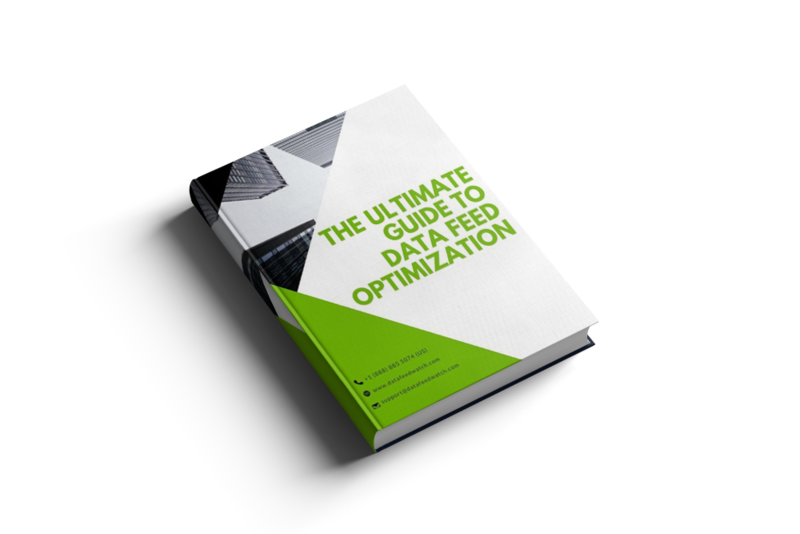 Correlate site speed data with revenue performance day by day and find out. You might obtain a graph similar to the one below. Every time the avg. page load time goes up (meaning the website gets slower), revenue goes down and vice versa. It's almost a perfect inverse correlation. In the mobile-first world we live in, site speed is massively important to secure sales and is one of the main competitive advantages/disadvantages you can have. Liaising with the developing team to make sure site speed is consistently high should be the main priority for marketers in Q4. With Google dominating the search space, chances are that you, as a retailer, make strong use of Google Ads and Search Engine Optimization. Analyse last-year performance to spot seasonal trends and potential missed opportunities. First thing I would look at is the search terms report. You can download it from Google Ads and make sure you include basic metrics like clicks, impressions, conversions, spend and revenue. You can then manipulate the search terms report in Excel and organise the searches in groups. This would help you spot trends and analyse performance. What group drove the most of the traffic? What groups drove the most revenue? What group achieved the best ROI? Did the last-year strategy rely too much on one group? Are there any keyword-expansion opportunities? You can make the same analysis based on organic search queries and site searches. The former can be downloaded from the Google Search Console (remind that Search Console stores data from the last 90 days only. You have to periodically download and store the report in order to access it in the future) or other third party SEO tracking software.The latter can be simply accessed through Google Analytics or other web analytics service. Now you can compare the three reports. Specifically important is comparing the site search queries with PPC and organic searches. You might find some queries you had not thought of and can be valuable to target in PPC or SEO. You can also get even more granular and analyse search queries week by week. When did Christmas-related searches start? When did people start to look for Black Friday deals? When did people start and stop looking for Christmas gifts? and so on and so forth. After analysing the search terms performance and timing, you want to analyse the last-year Google Ads campaigns performance to see if you could do something different this year. In particular, what campaign types did you run and what campaigns performed best? As you might know, there are several campaign types to choose from in Google Ads: search, display, dynamic remarketing, dynamic search ads, RLSA, video, app install, Gmail and shopping. Allocating your budget towards the campaign types that work best will be essential to secure a good ROI. Again, it is important to evaluate the timing of performance. A video campaign might work best slightly before the start of the peak, while a search campaign works best just during the peak. 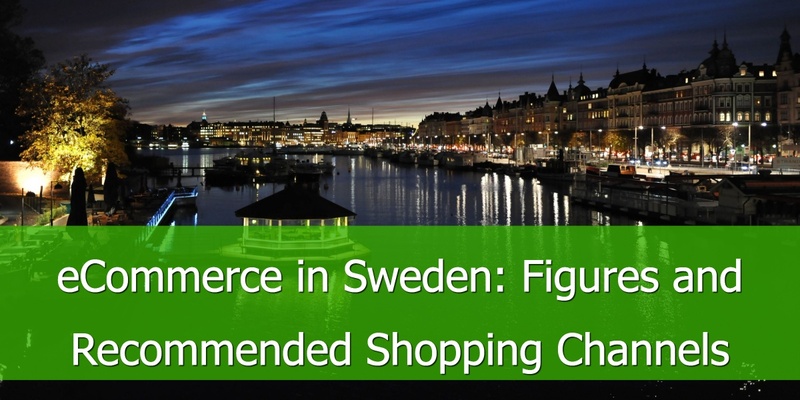 Particularly important for retailers are Google Shopping campaigns. Go to the products tab in Google Ads and analyse last-year product performance on Google Shopping. What are the products that did cost the most? What are the products that drove the most conversions? What are the products with the highest ROI? Are they seasonal products or trending products? Compare different product categories performance. Did they perform in different ways? All these information will be extremely helpful when you'll work on this-year Q4 Google Shopping strategy. 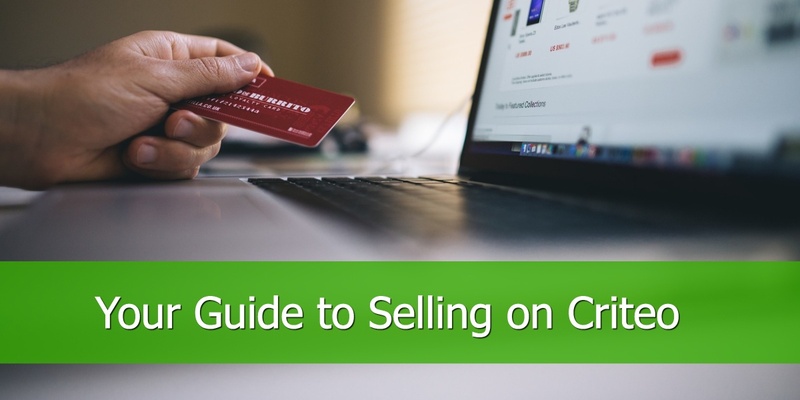 In fact, you might find out that you've been focusing your spend on products that don't really drive conversions and therefore you want to adjust your bids accordingly. Now that you know what happened last year, it is time to set the Q4 objectives and projections accordingly. Set your goals thinking in a "SWOT-way". Learn from past performance to identify internal weaknesses and start planning in advance how to overcome them. If you had a stock problem, work with your logistics department from now to make sure it won't happen again. If your site was slow and couldn't handle high peaks of traffic, start planning with your developing team how to optimise its performance and make sure site speed will be consistent. Looking at the reports shown above you can also find some opportunities that you might have missed. 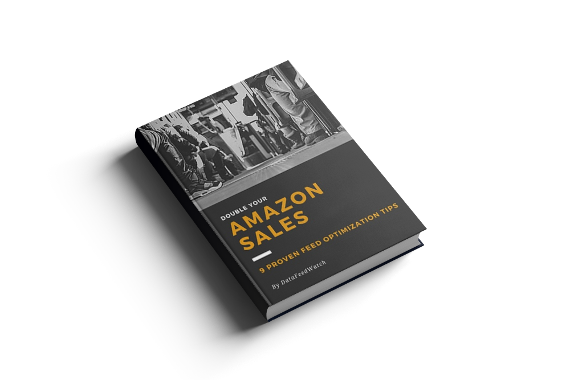 Download the eBook and you will find 9 proven optimization tips to help you improve your listings, increase visibility and ultimately increase your sales on Amazon. It is also important to set projections, in order to have a benchmark to measure your performance against. 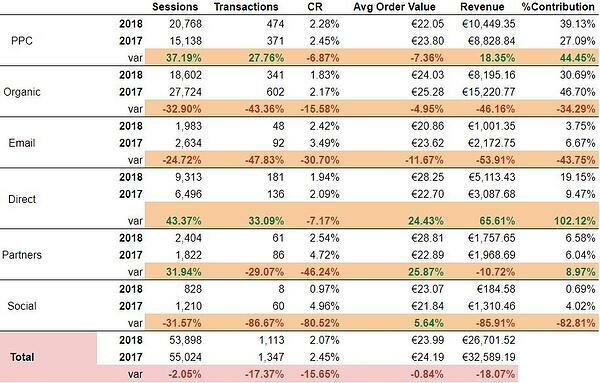 What's your sales target/projection for Q4? What's your marketing spend budget? How would you allocate this budget? what channels, what campaigns? What target/projected ROI are you looking at? Do you need to invest more in marketing activities or you think you can maximise revenue from the same spend as last year? Having clear goals is the first step to a successful strategy. Based on the goals you have set, it is now time to craft the strategy. I will just write below a few recommendations that you as a marketer can put in place from now, but then you'll have to set your own strategy based on the analysis shown before. Work towards a better and streamlined communication between the e-commerce and logistics departments. So you can improve the out-of-stock percentage and make sure you can fulfil the orders in time. Closely liaise with the web developing team in order to improve website performance and site speed. Work closely with your trading department to predict trends and set a list of products your SEO and PPC strategy should focus on. November/December: It is time for action! It is different for every business, but generally speaking, the holiday season starts in November. Is your plan working? Pull daily e-commerce reports to keep track of your results and see if they align with projections and targets. Are the top-selling products in line with what you predicted? If not, you have to be ready to respond quickly. Focusing your strategy on feed-based advertising like Google Shopping and PPC can be helpful to quickly steer your efforts and budgets towards a different set of products. It will be just a matter of updating your lists of top products and set different priorities to other product groups. If your strategy is not working as expected, you have to change it. It is the case of Black Friday and Cyber Weekend. This weekend alone might account for one third (or more) of the whole season sales. Keep track of hourly results and act if needed. Get prepared for a huge spike in traffic and make sure your website can handle it. Key metrics to keep an eye out during the sales peak are sessions, conversion rate and revenue. Conversion Rate is the first sign of a well or bad performing website. You want it to be ideally higher than last year while keeping traffic the same or higher. A low conversion rate indicates that while people are still coming to your website, they are not converting enough. This means there is a problem either in the user experience or in the traffic quality. The problem needs to be addressed as soon as possible. Always set a benchmark for your metrics. The benchmark can either be last year figures or the projections you made at the beginning of the season. Again, if when the ramp-up starts you realise that the benchmark doesn't make sense anymore, switch to another more relevant. Don't stick to your plan and numbers if you see these are not working anymore. After the Cyber Weekend peak, you still have roughly 4 weeks before Christmas to play. Make sure you get it right and keep optimising your campaigns. It is not time for trial and error anymore. Now you have to focus on what works and abandon immediately what doesn't. The season ended. You can relax now. Well, just for a couple of days! Chances are you will be left with some stock to clear. All of a sudden your priority won't be on top products anymore, rather on the back catalogue. Chances are your trading department will put significant discounts in place to get rid of those products. Now your job is to spread the word among your customers and make sure everybody knows of your amazing discounts! Update your products lists on Google Shopping, Dynamic Search Ads, Search PPC and SEO and start promoting the stock clearance. Also, be aware of January trends. The first month of the year is often a time for new year's resolutions and many products fit this trend, like health-&-fitness-related items, books, podcasts, job listings etc..